Home » News » Local News » SCUSD Maybe Audited! 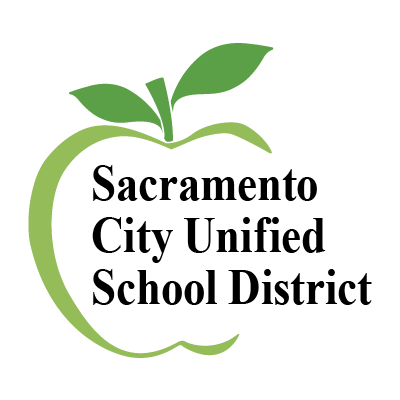 Assemblyman Kevin McCartney, D-Sacramento, has requested a “deep Dive” audit be made of the Sacramento Unified School District, its finances and decision making process. The School District is facing a 35 million dollar budget gap that must be solved by November to guard against a state take-over of the district.